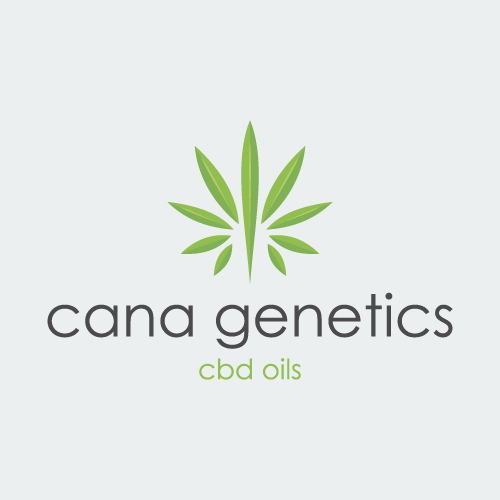 Cana Genetics all natural skin balm. This is designed to be your perfect CBD tattoo aftercare solution. This CBD balm for sale gently nourishes your skin while managing the stubborn symptoms associated with healing and maintaining your ink. Recommended Use: Gently run fingers over the surface of the balm. 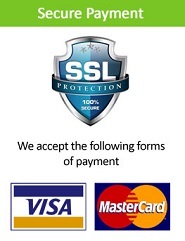 Your fingertips will easily pick up a small portion of the product. Apply directly to the tattoo and surrounding skin. CBD can be used to assist with a variety of skin maladies. Our proprietary blend is designed to treat any blemishes and works for all skin types, from dry to oily and everything in between. 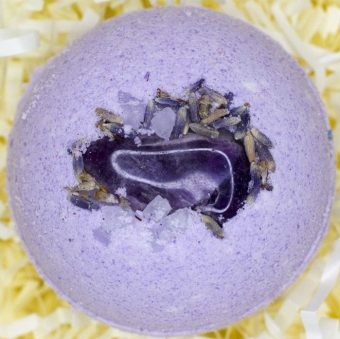 This unique CBD tattoo balm features elevated levels of vitamin D and a roman chamomile infusion. Topical vitamin D is well known for promoting wound healing, protecting the skin, and preventing skin peeling. Roman chamomile treatment penetrates to deep layers of the skin while combating inflammation and infection. We highly recommend the use of a CBD balm in your topical regimen. The beeswax in this product is crucial to our recipe, as it protects, hydrates, and soothes the skin. 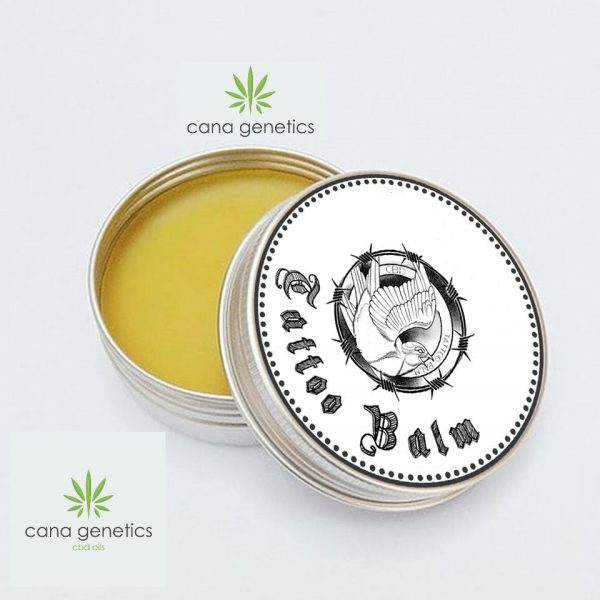 Our CBD tattoo balm can assist with many skin troubles. While this product is designed to work with tattoo healing and maintenance, you can also make use of it in a variety of situations. CBD balms are best stored in a refrigerator. Avoid excess heat, and keep away from light. 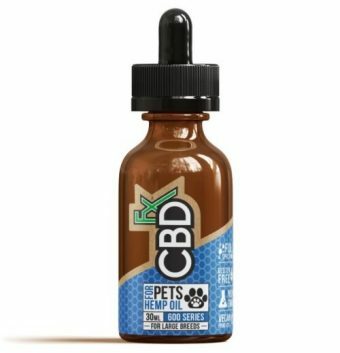 CBD is a non-toxic and natural treatment method. Even so, we do not recommend applying amounts that exceed 600 mg/day.